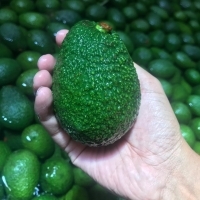 Avocado Fuerte ( Kenya ) by Impex Vyapar. Supplier from Kenya. Product Id 905563. The packed fruits are shipped to various countries either by sea or by air. 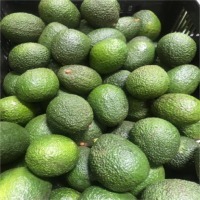 The main countries that import Kenya avocados are mainly in Europe, namely France, Netherlands, Germany,Spain, Belgium and Russia. 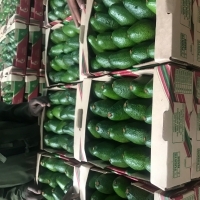 There is also a substantial market for Kenya avocado exports in the Middle East especially in UAE, Bahrain, Qatar, Kuwait, Lebanon and Egypt. Other markets are opening up for Kenya avocados in upcoming markets e.g Singapore and Hong Kong. Search More Like "Avocado Fuerte ( Kenya )"